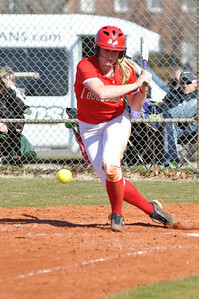 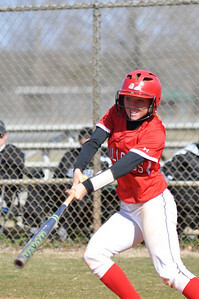 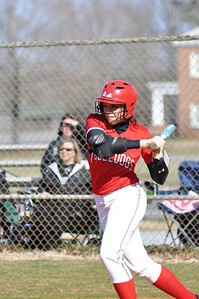 Samantha Meenaghan bats against USC Upstate Thursday March 7, 2013. 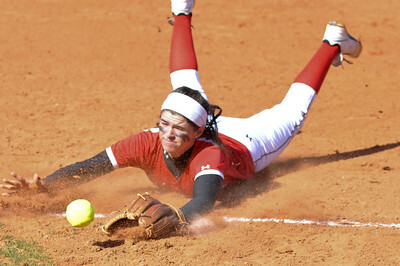 Savannah Burns dives after a hit from USC Upstate Thursday March 7, 2013. 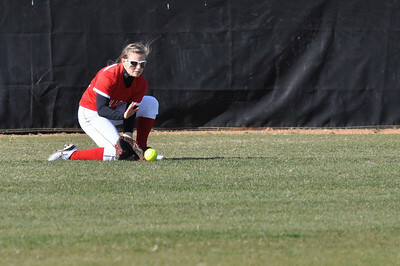 Taylar Pridgen catches against USC Upstate Thursday March 7, 2013. 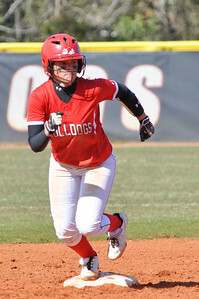 Samantha Meenaghan runs a base against USC Upstate Thursday March 7, 2013. 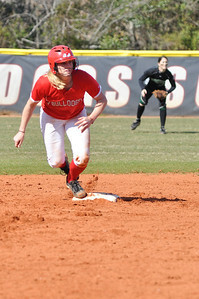 Savannah Burns runs a base against USC Upstate Thursday March 7, 2013. 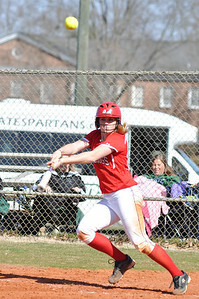 Jordyn Arrowood bats against USC Upstate Thursday March 7, 2013. 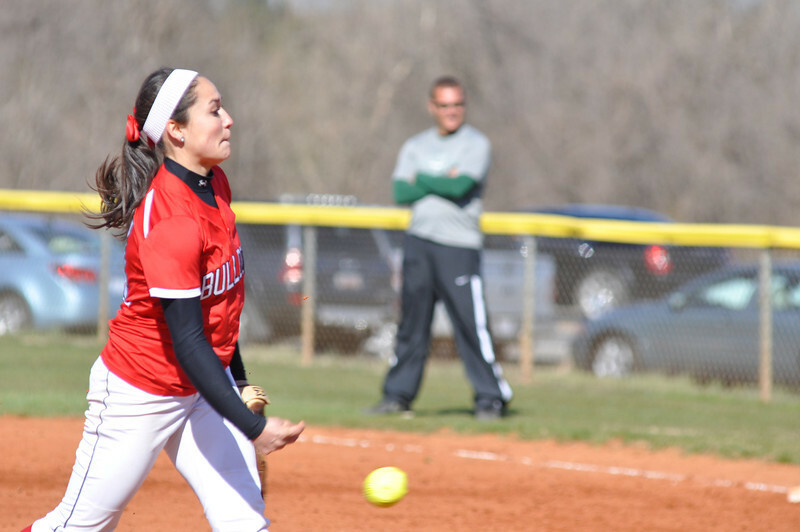 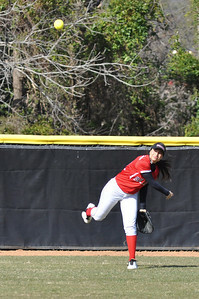 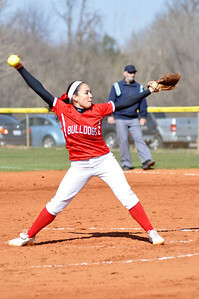 Alyssa Gutierrez throws a pitch against USC Upstate Thursday March 7, 2013. 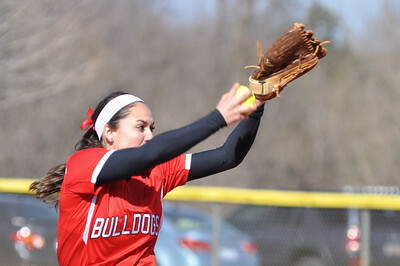 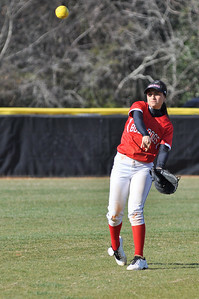 Mariana Gallardo throws in from the field against USC Upstate Thursday March 7, 2013. 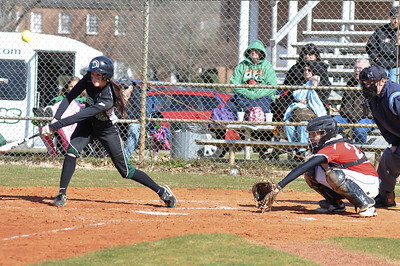 Taylar Pridgen bats against USC Upstate Thursday March 7, 2013. 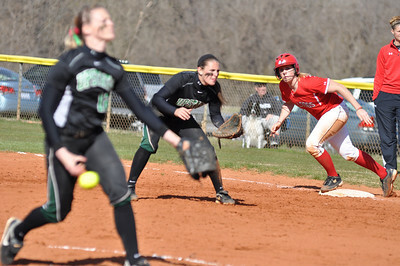 Melinda Dulkowski scoops up a hit to the outfield against USC Upstate Thursday March 7, 2013. 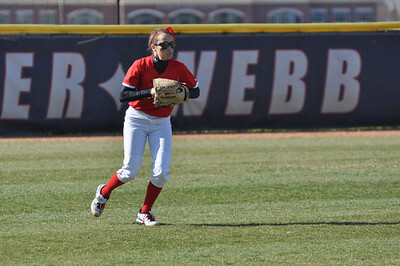 Kellie Beres runs to pick up a catch in the outfield against USC Upstate Thursday March 7, 2013. 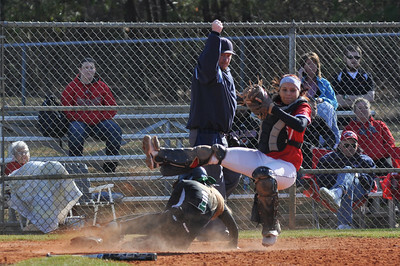 Taylar Pridgen gets knocked off her feet by a USC Upstate player Thursday March 7, 2013. 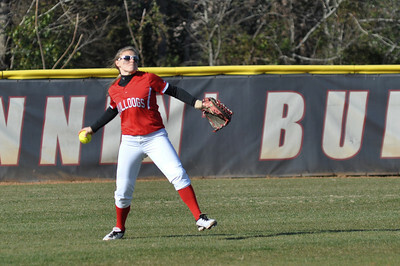 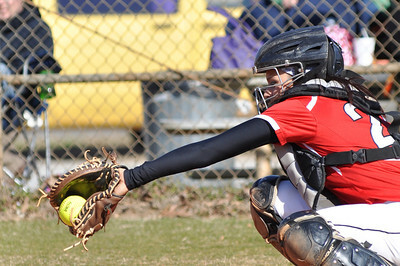 Melinda Dulkowski throws in a catch from the outfield against USC Upstate Thursday March 7, 2013. 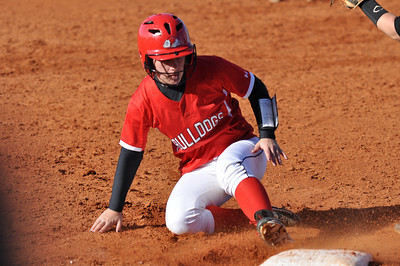 Jill Blank slides into 3rd base as a runner against USC Upstate Thursday March 7, 2013.